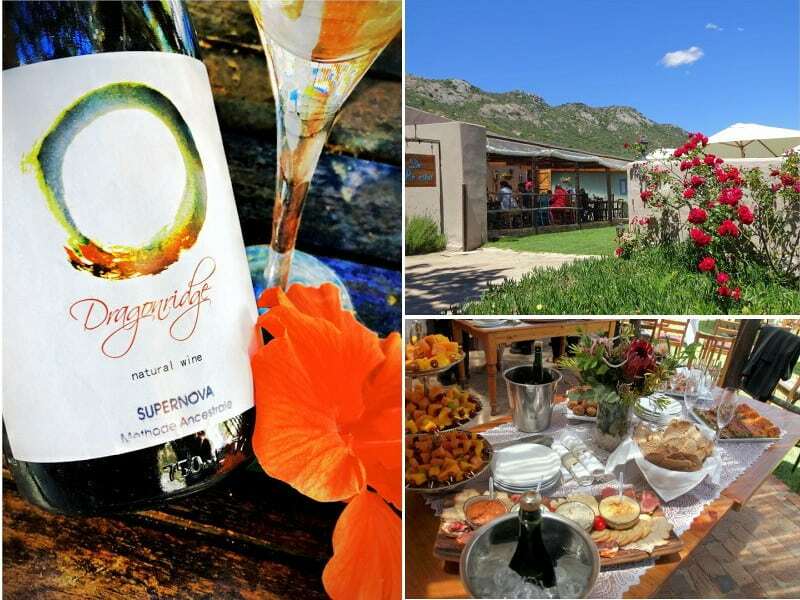 Dragonridge is increasingly being recognized for its spectacular bubblies and this year we are celebrating this with a bubbly tasting and canape lunch. It will include a tasting of 3 Pét-Nats (Supernova) and 2 MCC’s (Orion’s Belt) and with 4 Platter Guide stars for our first bubbly submitted, you are in for a real treat! Alongside the bubbly tasting will go a canape lunch which will, as always, be plentiful and hearty. Please let us know well in advance if you are vegetarian, vegan or have another food requirement. For children there will be canapes they will like too, fruit juices, a jungle gym and 7 rescue donkeys and horses for petting. Please book early. Payments confirm booking.